Damage is caused to the environment and its surrounding. 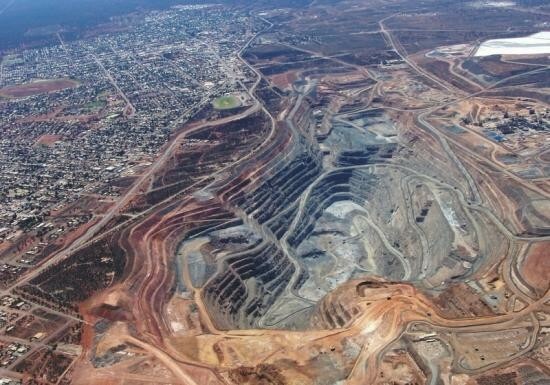 Open Pit techniques have cause the most physical damage on the Australian environment.The Super Pit (Kalgoorlie) is the largest open pit in Australia. Land modification is the only problem it is also water, soil, air, and noise pollution from the Open Pit techniques. If the open pit procedures do not change then the Flora and Fauna and people can be seriously damaged. A positive thing resulting from mining in Australia might just be the profit that they are gaining. Mining might only benefit the business side of the story. 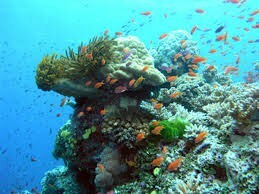 The coral reef is a big part of Australia's flora and fauna. A large number of species depend on the coral reef for refuge or for food or both. The reef is being affected by people spear fishing , taking objects from the reef, and polluting. Oil spills are also a great factor in destroying coral reefs. The coral reef is good for economic reasons. Some jobs would be fishing or tourism. Also the selling of license in order to be able to fish in the coral reef.